Can you hear us, pumping on your radio? 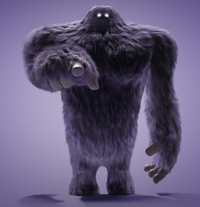 Our new marketing campaign, featuring the Monster Job Search App, reaches over 1.5 million candidates across Ireland throughout March and April. 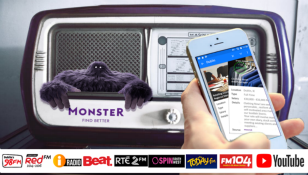 Monster will be on your Radio and on YouTube.The adverts will appear on high profile radio networks such as Today FM, 2FM, Dublin’s 98FM, Beat FM as well as 6 key regional stations. An estimated 79% of 18-34 Year olds in Ireland will hear the spot at least once. Our activity is focused on millennials, but the medium will also help us reach a broader audience, at home, at work and on the go. To see just how easy it is - why not download the app yourself and see? 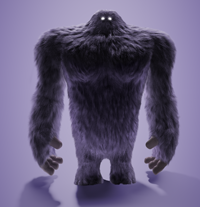 You can read more about our "Swipe Right" App here - Unleash Monster with a swipe.